Is the Ford Freestyle 1.5L TDCi diesel truly a compact utility vehicle as it claims or is it a practical hatchback with a fancy tag? We find in our Ford Freestyle road test review! Utility Vehicles are big in India, be it in the commercial space where buyers prefer Multi-Utility Vehicles (or Multi-Purpose Vehicles as they are commonly known as) or be it in passenger vehicle space where buyers prefer Sport-Utility Vehicles (SUVs). 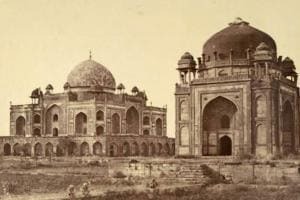 Things changed in 2013 when Ford became the first manufacturer to disrupt the SUV space with the Ford EcoSport, which essentially was a compact SUV. A new market segment evolved successfully, making it the fastest growing segment in India. And now, Ford is back again introducing yet another market segment called the CUV or Compact Utility Vehicle with the launch of the Ford Freestyle. 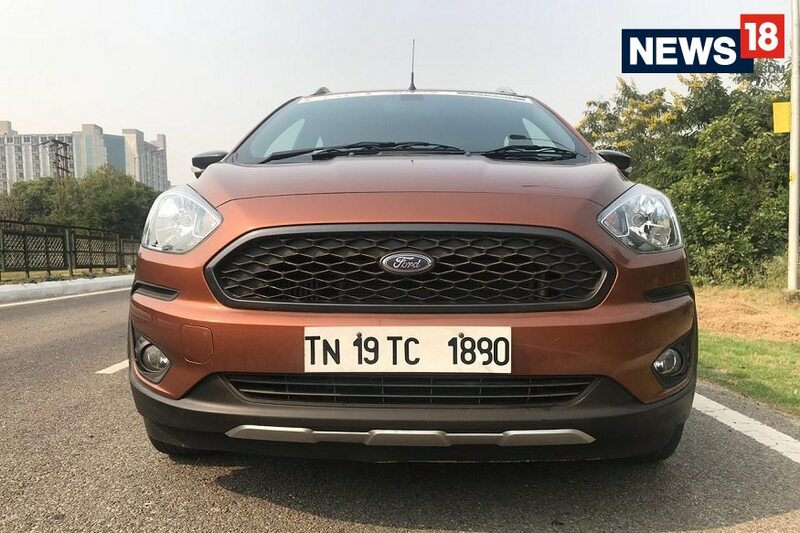 While we drove the petrol version earlier, it’s the diesel cars that are loved in India and this time around, we took the Ford Freestyle 1.5L TDCi diesel unit for a spin to understand how well it performs on the road and does it live up to its reputation of being a utility vehicle? Here’s our Ford Freestyle 1.5 TDCi Road Test Review! 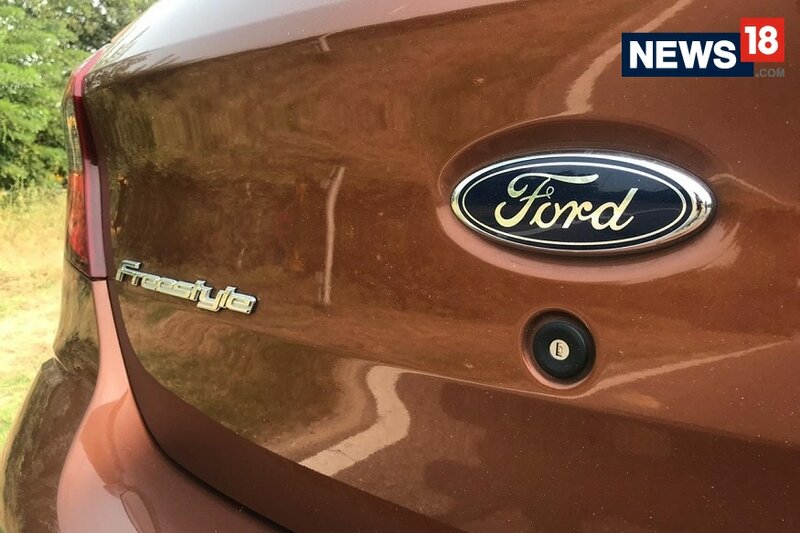 First look at the Ford Freestyle and it instantly reminds you of the Ford Figo hatchback and there’s a compelling reason to it. Ford Freestyle is basically a beefed up Ford Figo with a lot of design cues to support the CUV tag. Upfront is a large hexagonal blacked out grille with hexagonal elements embedded, C section fog lamp enclosures and skid plate. 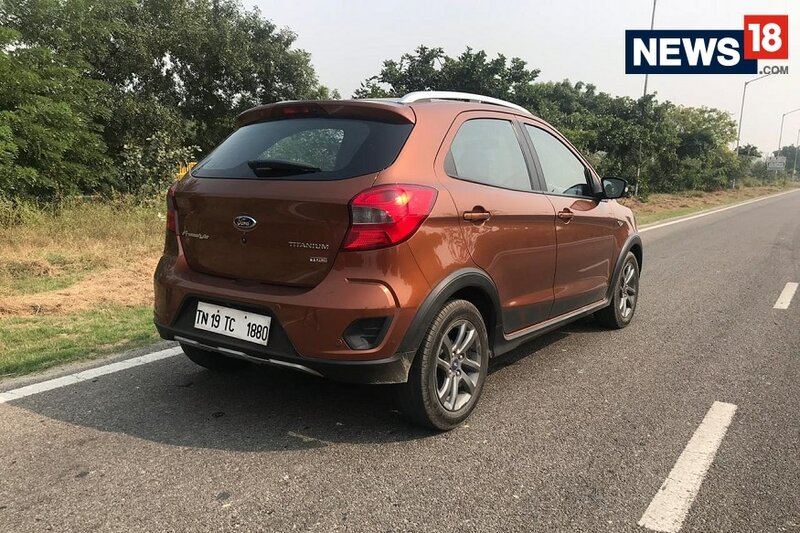 On the side are chunky wheel arches, strong body line and roof rails, while the rear has the roof mounted spoiler and skid plates, all making the Ford Freestyle look muscular, yet a family car. Hop inside the cabin, and you are taken by surprise with the overall design theme, which is unlike any other hatchback on offer, and more synonymous with utility vehicles (also, much more similar to the Ford EcoSport). The theme of the cabin is dark, with the use of two tone finish – brown and black. The steering is big and feels good to hold. The front seats offer a nice and high seating position to give a commanding view of the road ahead, but Ford could have done with better quality seat materials. The rear seat can sit three full grown adults with ease, as it offers plenty of knee room and head room. While the dark theme adds to the sporty touch, the space inside is akin to a compact SUV. Practicality wise, there’s enough storage spaces to keep your stuff and the door pockets are wide enough for 2 bottles at a go. 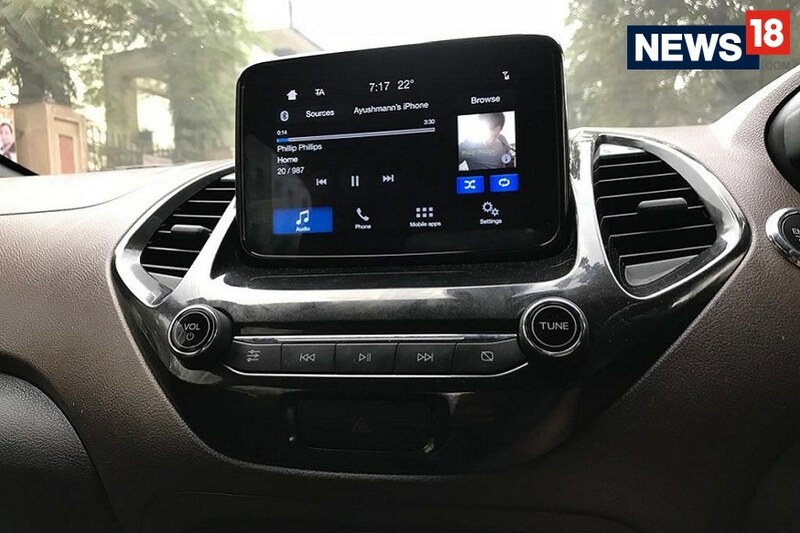 We especially liked the 6.5-inch floating dashtop touchscreen infotainment display, that’s among the best not only the segment, but 1 or 2 segments above. The system gets SYNC 3 along with Apple CarPlay and Android Auto and the audio quality is good too. As mentioned earlier, we have already driven the Freestyle with a 1.2-litre petrol which was both peppy and refined. 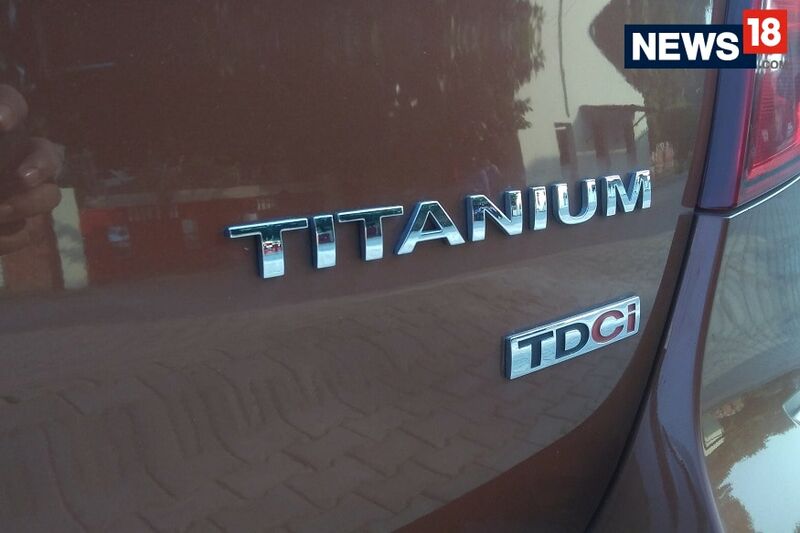 This time around, we drove the 1.5-litre TDCi diesel unit doing its duty in cars like Aspire, Figo and EcoSport. 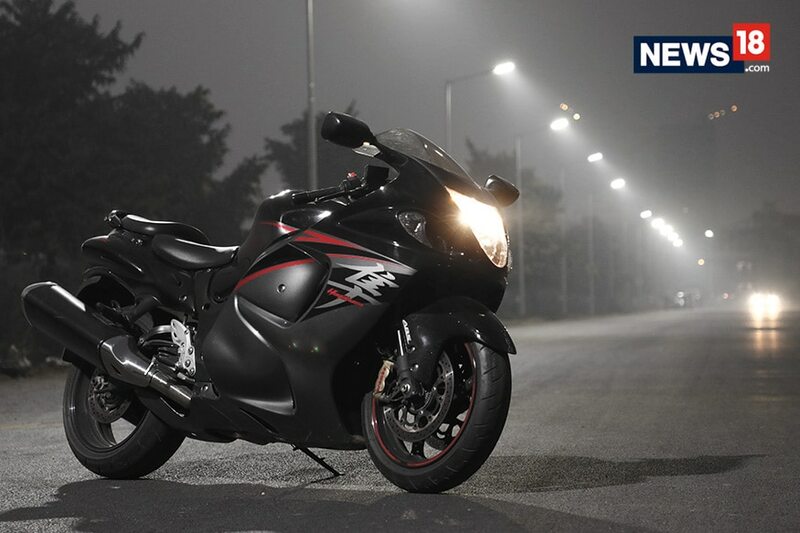 The engine produces 100 bhp and 215 Nm of torque, both of which are among the best, if not the best, in the segment. And not only on paper, but the diesel unit felt punchy enough for our city commute (which we did for most of the time). While there was the typical diesel lag (upto 1800-2000 rpm), once past that, Ford Freesstyle made sure you are ahead of the traffic on the road. Which brings us to the gearbox! The diesel engine comes mated to a 5 speed manual gearbox and had shorter gear ratios, pushing you to utilize the engine’s capabilities to the full. But that’s also a negative for people who like relaxed and laidback driving style. The NVH levels were under the check too. Handling wise, the Freestyle’s steering was a bit heavy for city driving, but that’s something of a nitpicking. Riding quality was supreme and the suspension acted well in the city driving, eating up minor potholes and crevices with ease. While Ford encouraged us to go off-roading thanks to its 190 mm ground clearance and exhaustive list of safety features, we resorted for city driving, because that’s what most of the people look for. We even got a mileage of almost 20 kmpl, close to what Ford claims (24.4 kmpl). One of the biggest USPs of the Ford Freestyle is the kind of equipment it is offering, especially the safety ones. Starting with the safety kit first, the Ford Freestyle comes quipped with 6 airbags (top spec only, standard dual airbags), ABS with EBD, and Hill Launch Assist with ESP & TCS – all part of the Active Rollover Prevention. 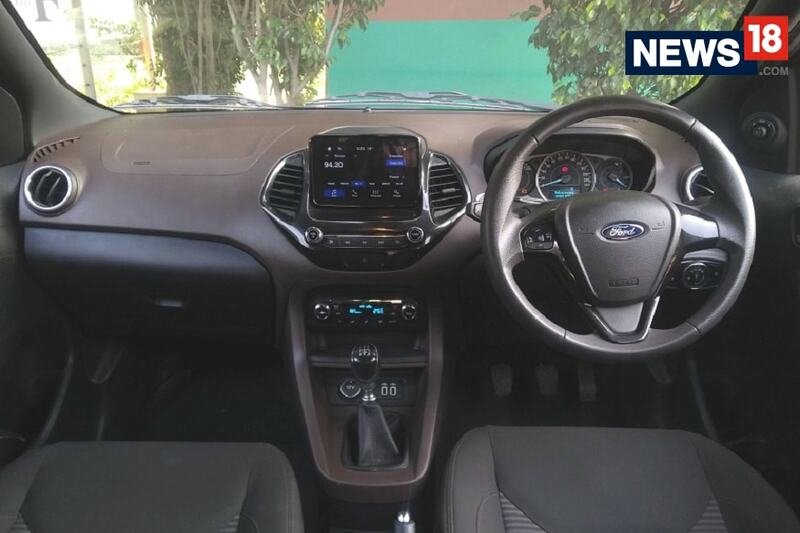 On the feature front, the Freestyle is quipped with automatic climate control, rain sensing wipers, automatic headlights, push button start, Ford MyKey (speed limiter), reverse parking camera, powered ORVMs in addition to the SYNC3 touchscreen infotainment system. Ford has an ability to take market risk and launch unique products every now and then, which has given them the beginners advantage in the past, something we saw with the EcoSport. Ford Freestyle is striving to achieve the same with the CUV tag, but let’s not get ourselves carried away with fancy tags. Ford Freestyle is a segment we often know as hatchback crossover, and there have been a few products launched in this segment in the past, making this segment a bit competitive for the Freestyle. That said, the Ford Freestyle is an incredibly competent product and fills a void in the domestic market for the buyers who can’t afford to buy a compact SUV, but need a practical and sporty product. The Freestyle has a good looking cabin that offers all the bells and whistles and a hatchback on stilt kind of design, both of which are among the best in the segment. And the icing on the cake is the 1.5-litre TDCi diesel that is not only economical but powerful too. A thumbs up from our side!